Cannabis and its related products have been banned substances in Canada since 1923, but after medicinal use was legalized in 2001, the country moved this year to also legalize (and tax) its recreational use. On October 17, Canada became the first G7 and G20 country to legalize cannabis . While other countries such as the United States are experimenting with their regulatory policies at regional levels, legalization at the federal level has put Canada in the pot spotlight. This new recreational reality has implications to be considered in human resource departments both within and beyond the country’s borders. Cannabis legalization will force Canada’s HR departments to check their blind spots on what is considered – and enforceable under law – to be “impairment”. 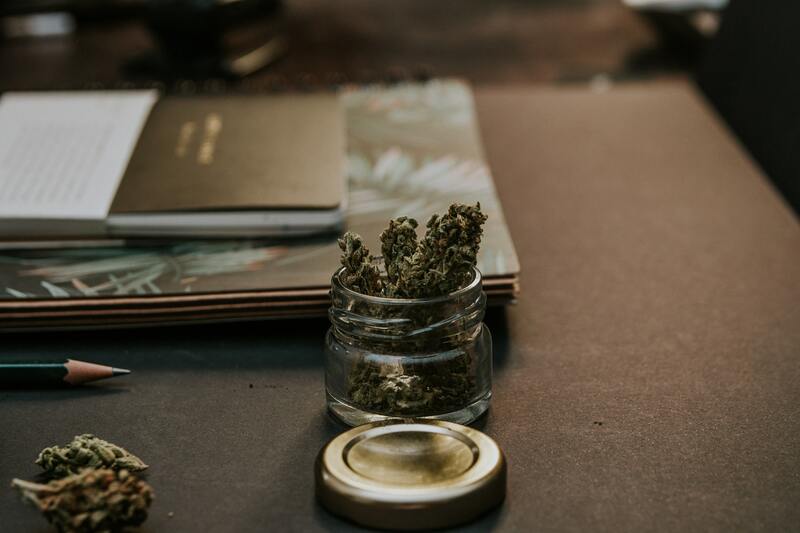 As with alcohol, prescription medications, and illegal drugs, the legalization of cannabis does not create the right for employees to be impaired at work. Employers do not need to tolerate recreational cannabis use in the workplace and they also have a duty to protect safety in their workplaces. In term of the human rights code, if someone has a disability where they have been medically prescribed marijuana or other cannabis product, the employer has to accommodate the individual. They also have a duty to accommodate if the person is clinically addicted. if they are clinically addicted. This is an important point of communication for the employee – and his or her responsibility – to bring this up to the employer and provide the documentation from their doctor. From there, the employer and employee can work out a plan and the conversation should focus on impairment and less on the type of substance that lead to impairment (i.e. alcohol, prescription medications, marijuana). Furthermore with respect to internal communications, HR departments will not only need to update their formal policies, but will also need to learn how to talk about openly and generally about impairment (including prescription drugs). It is best to draft policies that capture any impaired substance. This could cause discomfort as typically employers do not ask employees if they are taking prescription medication and how this could affect their work. These conversations may well be “uncharted territories” for both the company’s HR department and its employees. However, it is better to lead these conversations as they develop into policies than to be led by unworkable external regulations handed down from Canadian courts. Also in terms of “uncharted territories”, and of note in the news lately, are the implications for Canadians crossing the border to the United States, as seen with the Canadian cannabis investor who was handed a lifetime ban from entering the U.S. while on his way to Las Vegas to tour a new production facility in Nevada. This is believed to be the first such ban since the October 17th legalization took place. Clarity around such situations needs to be taken up by HR departments, or at the very least face the risk of significant fees needed to be paid to immigration lawyers to sort matters out after the fact. While cannabis is legal federally in Canada and in ten U.S. states (including Nevada), the possession, production and distribution of marijuana and cannabis-related products remains illegal at a federal level in America. It remains to be seen if and when honesty will be the best HR policy in such border crossing cases. In Canada it is generally frowned upon in the courts for employers to ask for drug tests for employment reasons– other than in the transportation industry (e.g. truckers). This is very different than the USA where the courts are more or less in favour of testing. In Canada, employers can generally only test when there is reasonable cause, such as an accident or near miss, or return to work say after an addiction has been reported. Finally, when updating HR policies, consider the potential double standards around the use of alcohol at after work and off-site events versus how cannabis use might be viewed. You should want all your employees to feel part of the team, regardless of which legal substance they are enjoying with their holiday party canapés.